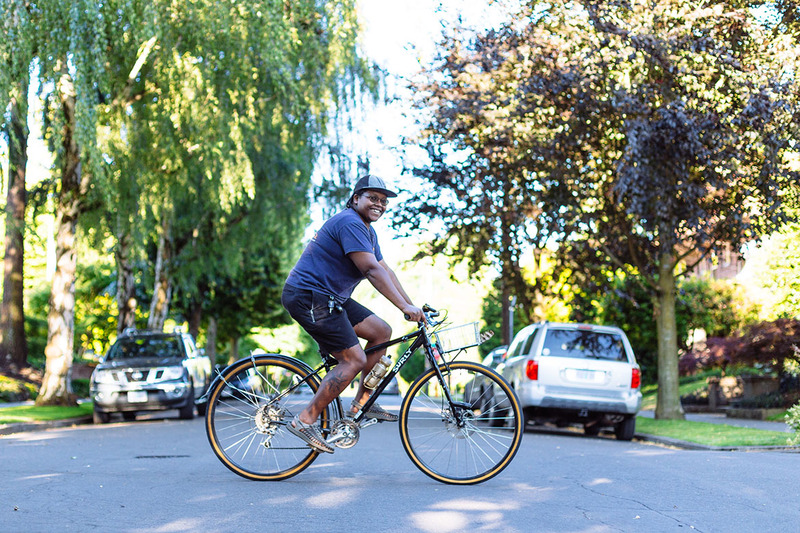 Friends on Bikes interviews people of color doing rad sh*t for the cycling community. These interviews are intended to promote and inspire diversity within cycling. Know a rad rider who you think we should interview? We're looking for women, trans, femme, non-binary people of color to feature. Spread the word and get in touch with us by email.